We've got a webinar tomorrow! Attend and learn how you can apply Numenta's open source machine intelligence technology to real world Enterprise IT problems. 185+ people have already signed up. Register here. Attend the webinarby Christy Maver and Scott Purdy and learn how you can apply Numenta's open source machine intelligence technology to fraud detection, anomaly detection, IT monitoring, geospatial data and more. More than 110 people have already signed up. Register at this link. Oracle doesn't offer any solutions for machine learning. It is time for Oracle developers to look elsewhere. 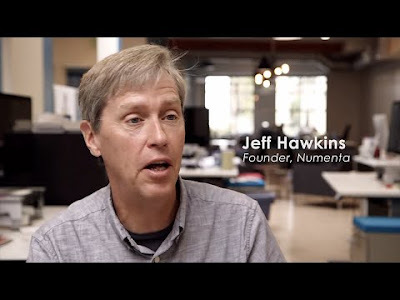 If you don't know where to start, attend our webinarand find out how you can apply Numenta's open source machine learning technology to real world enterprise IT problems.